UNICEF says 377,482 children in Zambia, around 73.9 per cent of Grade 1 entrants-started school without any pre-school experience in 2017. This has coincided with a new report released on Tuesday in which UNICEF warns that 175 million children of pre-primary age are not enrolled globally. The report notes that countries with high numbers of children not in pre-primary education are missing a critical investment opportunity and are at risk of suffering deep inequalities from the start. “Pre-primary schooling is our children’s educational foundation – every stage of education that follows relies on its success,” said UNICEF Zambia Country Representative, Noala Skinner. Globally, the report notes that household wealth, mothers’ education level and geographical location are among the key determinants for pre-primary attendance. Some key findings are that across 64 countries, the poorest children are seven times less likely than children from the wealthiest families to attend early childhood education programmes. For some countries, the rich-poor divide is even more apparent. Other factors include the Impact of conflicts as more than two thirds of pre-primary-age children living in 33 countries affected by conflict or disaster are not enrolled in early childhood education programmes. Yet, these are the children for whom pre-primary education has some of the greatest benefits. Pre-primary education helps young children affected by crises overcome the traumas they have experienced by giving them a structure, a safe place to learn and play, and an outlet to express their emotions. Cycle of educational achievement is another key factors and across countries with available data, children born to mothers who have completed secondary education and above are nearly five times more likely to attend an early childhood education programme than children whose mothers have completed only primary education or have no formal education. In 2017 an average of 6.6 per cent of domestic education budgets globally are dedicated to pre-primary education, with nearly 40 per cent of countries with data allocating less than 2 per cent of their education budgets to this sub-sector. 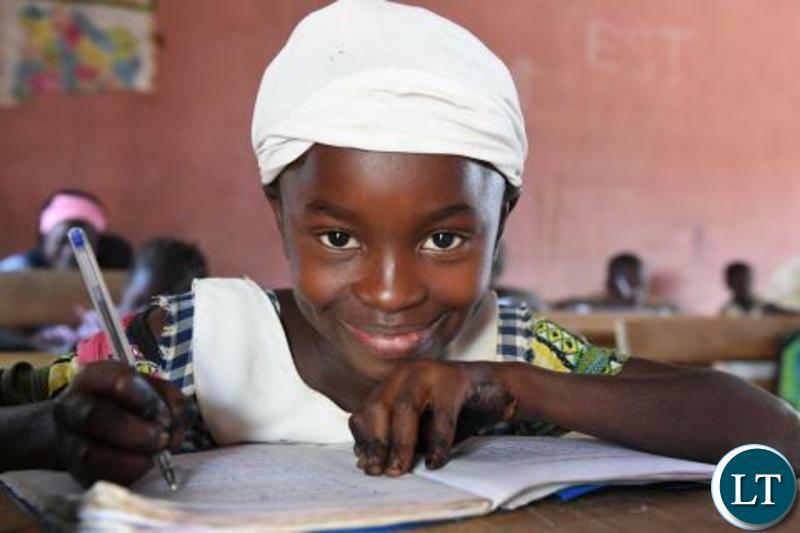 Across the Eastern and Southern Africa region (ESAR), governments on average dedicate 1.8 per cent of their education budgets to pre-primary education. “If today’s governments want their workforce to be competitive in tomorrow’s economy, they need to start with early education,” said UNICEF Zambia Representative, Noala Skinner.